Explore six miles of track with a Freedom of the Line ticket – and you still just pay once and travel all day! 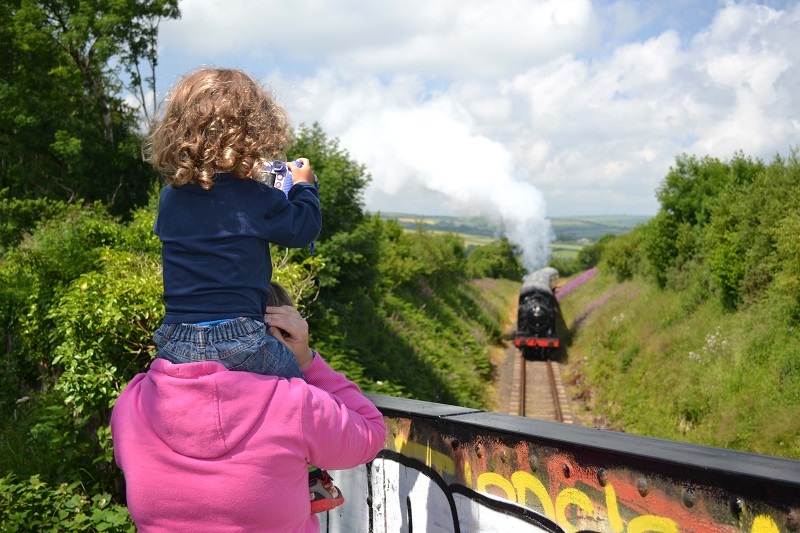 Whether you’re nostalgic for the glorious era of steam train travel or looking for some family-friendly fun including activity and colouring sheets, we’ll look forward to seeing you. There’s no need to book in advance, just come along and buy tickets on the day from the booking office at Bodmin General, or with cash from the ticket inspector on the train. Don’t miss this and our other 2019 special events. Follow us on Facebook, Twitter and Instagram, and get onboard with our mailing list for all the latest news, events and offers.